Let me clear the air…the standard lab tests your doc is running on you isn’t giving you the information you need for optimal health. And it sure isn’t helping you to prevent diseases from happening. 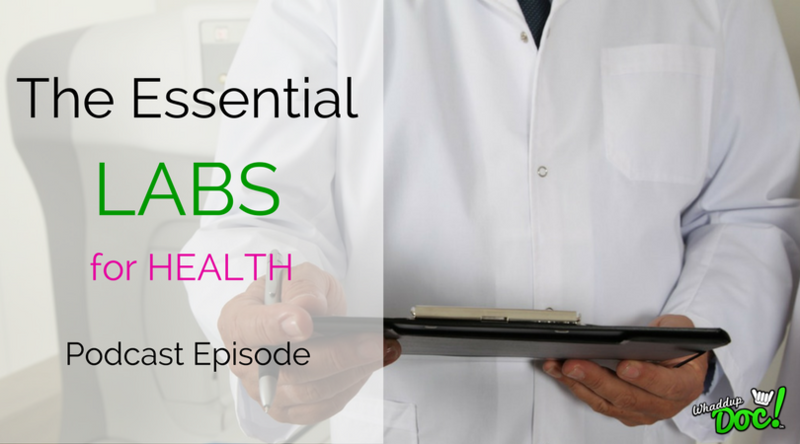 In today’s podcast, I’m going to discuss the lab tests I recommend to patients that will give information for predicting health outcomes based on the current research. HS-CRP (goal < 0.5mg/L): a great measure for inflammation. Inflammation is at the core of most chronic degenerative diseases like cardiovascular disease and cancers. If you have high levels of inflammation in your body first make sure to stop doing the things that will increase inflammation. Then flood your body with antioxidants and polyphenols (green tea & olive oil are great sources). You also want to search for the cause of the inflammation, which can be a food sensitivity or gut infection. 25-OH Vitamin D (goal 50-75 ng/dL): Vitamin D deficiencies is another core issue for chronic degenerative diseases. It is synthesized in the skin from sun exposure and then activated in the liver and kidneys. Most people are deficient in this nutrient due to being indoors during the day! If you are deficient 2000IU – 5000IU per day should suffice. Homocysteine (goal: < 5 mMol/L): a byproduct of metabolizing Methionine to Cysteine, high levels is indicative of a folic acid, B12 or B6 deficiency. Common in people who have MTHFR SNP or those who have a lower intake of B12, B6, Folic acid. If you have high levels of homocysteine, you must supplement accordingly and take in foods that help to convert homocysteine into cysteine (garlic, onion, eggs, ginger, broccoli, sprouts). Blood Sugar: Fasting Blood Glucose (goal 75, HbA1c goal < 5%, Glucose Tolerance Test goal slow rise, and fall): Maintaining optimal levels of blood sugar will ensure proper cellular functioning. 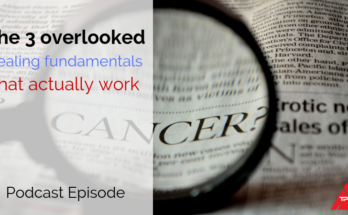 Higher levels here means that you need to make some serious changes to your lifestyle. This incorporates both diet and exercise as studies have shown that you need both to lower blood sugar levels and increase insulin sensitivity. Cut out the higher sugar foods. Look for hidden sugars in your food. Eat a whole food diet. Urine pH (goal 6.5-7.5): take a pH strip and measure your first urination in the morning. Most people will fall in the acidic range which is typically indicative of lowered alkaline reserves and higher acidic stress on the body (which has numerous causes). Magnesium oil, Alkaline diet and Alkalete helps to buffer the acidic load. 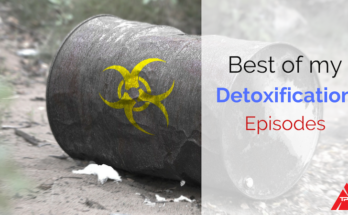 Listen to this episode to see the effects of an acidic pH on your body. Omega 3:6 Essential Fatty Acid ratio (goal > 8%): Omega-3 essential fatty acids are anti-inflammatory, while omega-6’s are pro-inflammatory. You need a good balance of BOTH. Modern diets are predominantly omega-6 based. This is the reason you’ll see HS-CRP levels higher. If you’re lower than 8% on this test, you’ll want to consume more grass-fed meats, smaller fishes like anchovies & sardines and also supplementing with fish or krill oil. Flax & chia seeds, as well as spirulina/chlorella, are a great vegan/vegetarian alternative. Shoot for 4-6g of Omega-3 consumption per day. Lymphocyte Response Assay (goal NO REACTION): this measures your immune tolerance. You don’t want any reaction here. Salivary Hormone Panel: this measures the “active” hormones. 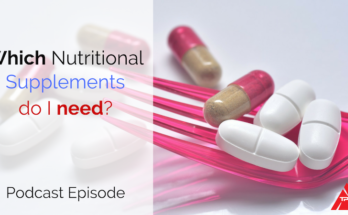 Here’s an episode where we talk about balancing your hormones. DUTCH test: this measures the “active” hormones and it’s “metabolites”. In my opinion, the best way to go in taking a look at your overall hormonal picture. Another test that I didn’t mention on the podcast is a food allergy test. I don’t recommend this right off the bat as I think people should start with an elimination diet and work to heal the gut, and then after that’s done, and you still have issues, then bring in the food allergy test. The best one I’ve found is by Cyrex. But again, do not start here. A test we run with our most complex patients, especially those with depression & anxiety and gut issues, is a neurotransmitter test. This will show us the imbalances and point us in the direction we need to go to correct it, which is usually easily handled by supplementation and lifestyle modifications.